My Spiritually Fly Yoga practices on iTunes are about expressing your true self on the yoga mat. 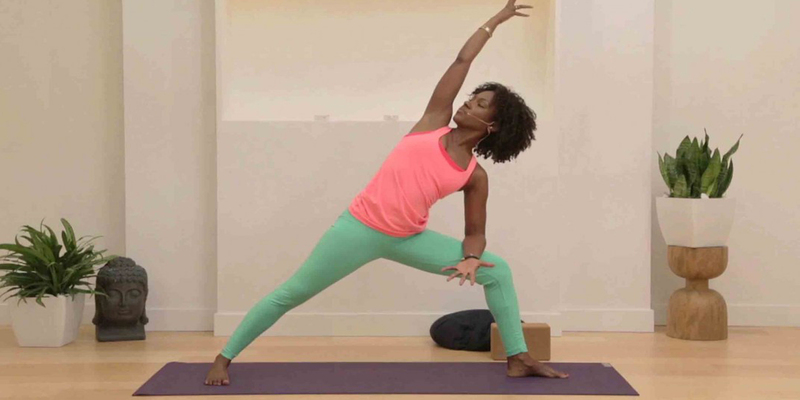 You can experience five different practices with five different benefits, with all of them helping you to find your inner strength and lines of energy. 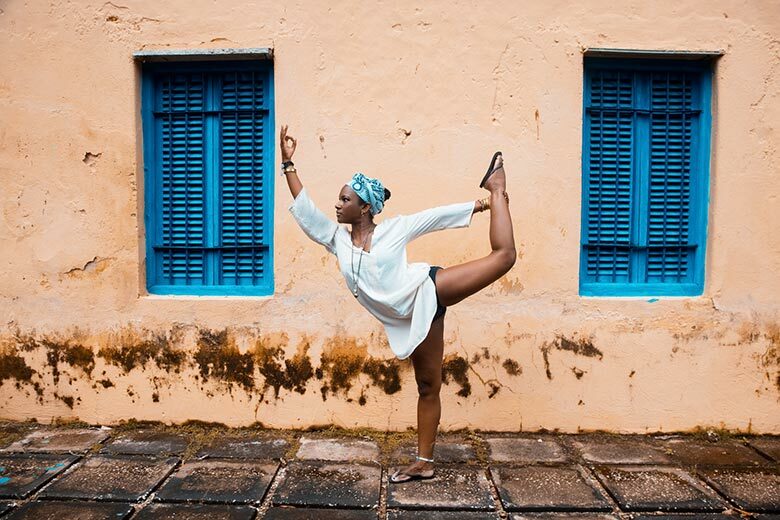 Spiritually Fly Yoga will have you leaving your mat grounded, inspired and confident. PRACTICE WITH ME TODAY!! Enjoy over 23 videos creating for all levels. These videos include: dynamic vinyasa practices, restorative, soothing Spiritually Fly flow, mudra explanations, chakra talks, workshops, and much more. Just click and your heart open.